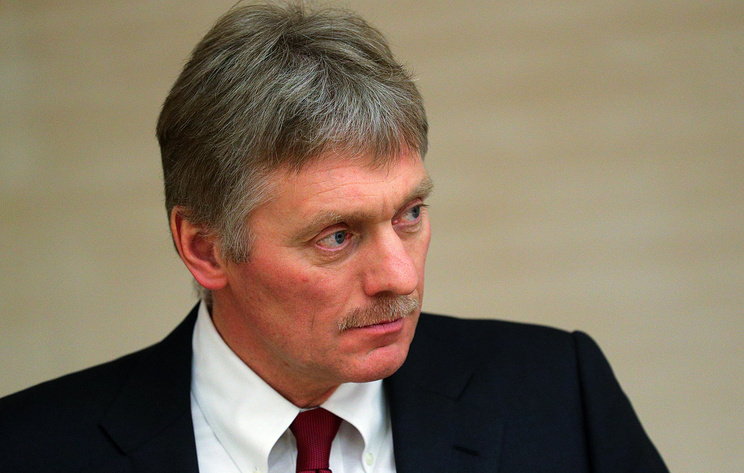 Japan’s backing of anti-Russian sanctions hinders the signing of a peace treaty between the two countries, Kremlin Spokesman Dmitry Peskov said in an interview with the Moscow. Kremlin. Putin program on the Rossiya-1 TV channel on Sunday.